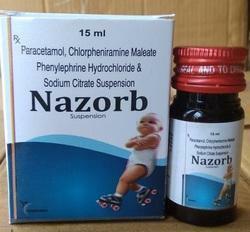 "Norchem Healthcare" has established its business in the year 2011 as a private limited firm and is engaged in supplying as well as trading a comprehensive range of Pharmaceutical Tablets,Pharmaceutical Capsules and Pharmaceutical Syrup etc. Our range of products include paracetamol, phenylephrine hydrochloride, caffeine & diphenhydramine hydrochloride tablets, aceclofenac sustained release tablets, betahistine hydrochloride 16mg tablets, cefpodoxime proxetil dispersible 200mg tablets and cefpodoxime proxetil dispersible tablets. 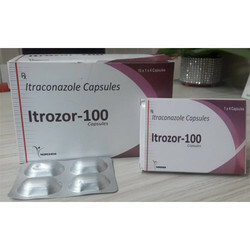 Providing you the best range of itraconazole 100 mg capsules, itraconazole 200 mg capsules, pantoprazole sodium & sustained release domperidone capsules, ultrazor-4g capsules, multivitamins, multiminerals & antioxidant capsules and rabeprazole sodium & sustained release domperidone capsules with effective & timely delivery. 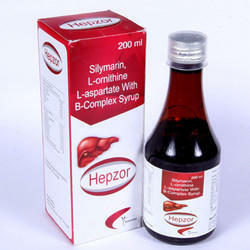 We are a leading Wholesale Trader of silymarin, l-ornithine, l-aspartate with b-complex syrup, lyzorb softgel capsules, ferrous ascorbate, folic acid & zinc sulphate syrup, multivitamins, multiminerals & antioxidants 100 ml syrup and multivitamins, multiminerals & antioxidants 200 syrup from Panchkula, India. 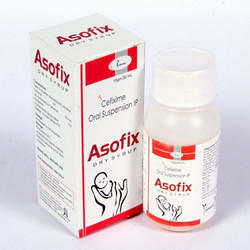 Providing you the best range of cefixime oral suspension, cefpodoxime oral suspension, cefixime & potassium clavulanate oral suspension, cefixime & ofloxacin tablets, paracetamol, phenylephrine hcl, chlorpheniramine maleate & sodium citrate suspension and nazorb-p nasal drop with effective & timely delivery. 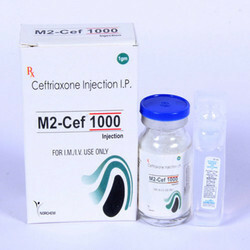 Our range of products include ceftriaxone 1000 mg injection, ceftriaxone & sulbactam 1.5 mg injection, ceftriaxone & sulbactam 375 mg injection, methylcobalamin injection, ondansetron orally disintegrating tablets and diclofenac sodium injection. 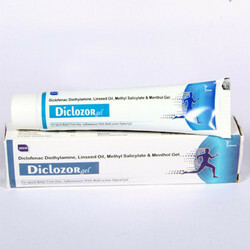 We are a leading Wholesale Trader of diclofenac diethylamine, linseed oil, methyl salicylate & menthol gel from Panchkula, India. 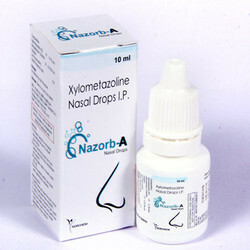 Offering you a complete choice of products which include nazorb-a nasal drop, sodium chloride nasal drop and multivitamins, multiminerals & antioxidants drop. 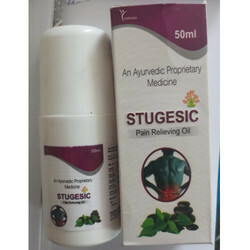 Leading Wholesale Trader of stugesic pain relieving oil from Panchkula. 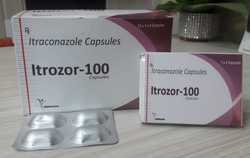 Prominent & Leading Wholesale Trader from Panchkula, we offer ultrazor protein powder and ultrazor-dha protein powder. 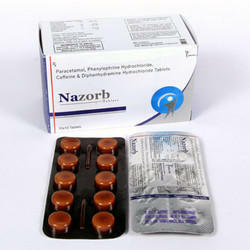 Norchem health care offers you geniune oppertunities of PCD and Franchise for antibactrial medicines PAN india. 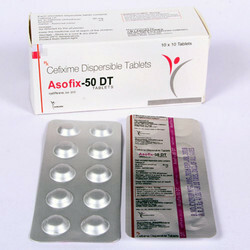 The speciality range of antibiotic drugs are one of the largest consumed drugs. 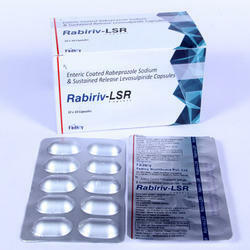 The demands for quality antibactrial medicine have increase over time. 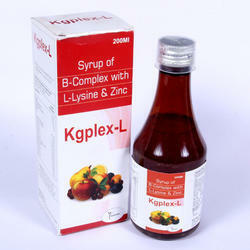 We offer qyality range of antibiotic tablets,capsules, dry syrups, injecatbles etc. 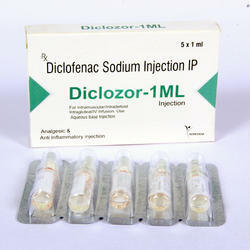 They are made using best qualitiy extracts and ingridiens from best mechants of pharma ingridiens in market. 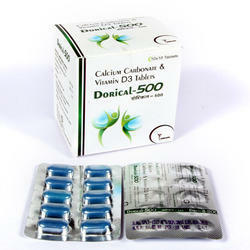 We are a leading Wholesale Trader of pharma franchise and pcd pharma franchise from Panchkula, India. Wholesale Trader of a wide range of products which include pcd pharma franchise in lucknow, pcd pharma franchise in agra, pcd pharma franchise in kanpur, pcd pharma franchise in meerut and pcd pharma franchise in noida. 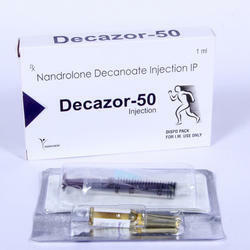 Wholesale Trader of a wide range of products which include pharmaceutical third party manufacturing. Pioneers in the industry, we offer pcd pharma franchise in patna, pcd pharma franchise in banka, pcd pharma franchise in nawada, pcd pharma franchise in gaya and pcd pharma franchise in aurangabad from India. Offering you a complete choice of products which include pcd pharma franchise in karnal, pcd pharma franchise in panipat, pcd pharma franchise in rohtak, pcd pharma franchise in yamunanagar and pcd pharma franchise in faridabad. Offering you a complete choice of products which include pcd pharma franchise in ranchi, pcd pharma franchise in dhanbad, pcd pharma franchise in hazaribagh, pcd pharma franchise in deoghar and pcd pharma franchise in jharia. Offering you a complete choice of products which include pcd pharma franchise in mumbai, pcd pharma franchise in pune, pcd pharma franchise in aurangabad, pcd pharma franchise in aurangabad in nagpur and pcd pharma franchise in nashik. Prominent & Leading Wholesale Trader from Panchkula, we offer pcd pharma franchise in shimla, pcd pharma franchise in manali, pcd pharma franchise in dharamshala, pcd pharma franchise in chamba and pcd pharma franchise in solan. Prominent & Leading Wholesale Trader from Panchkula, we offer pcd pharma franchise in katni, pcd pharma franchise in bhopal, pcd pharma franchise in indore, pcd pharma franchise in jabalpur and pcd pharma franchise in gwalior.